Summer means relaxing, summer camp, and endless days of playtime! 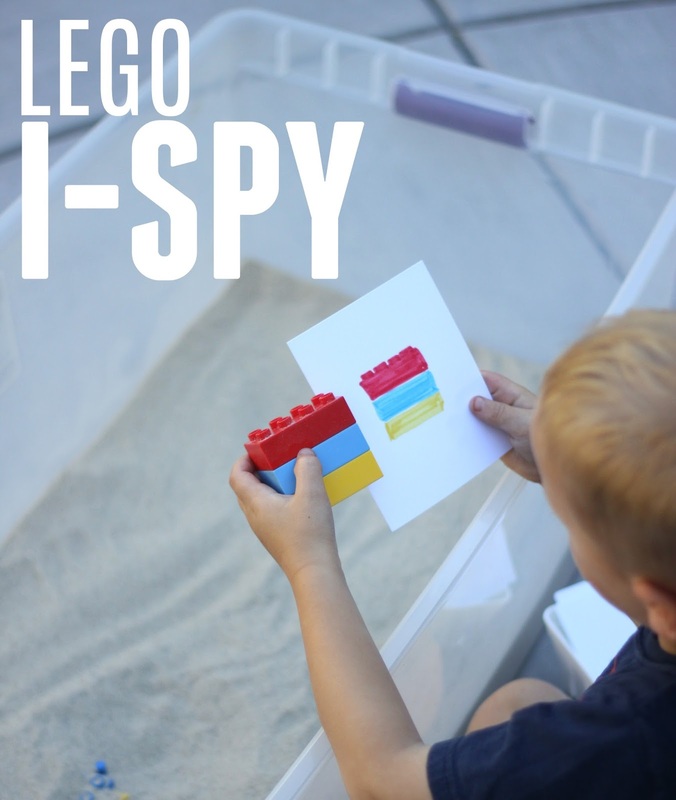 One of our favorite simple activities is playing with our LEGO bricks... which is why we love hosting our annual LEGO WEEK! We play with LEGO every. single. day. LEGO bricks provide unlimited entertainment and are always popular at our house. This is our 4th Annual LEGO Week. 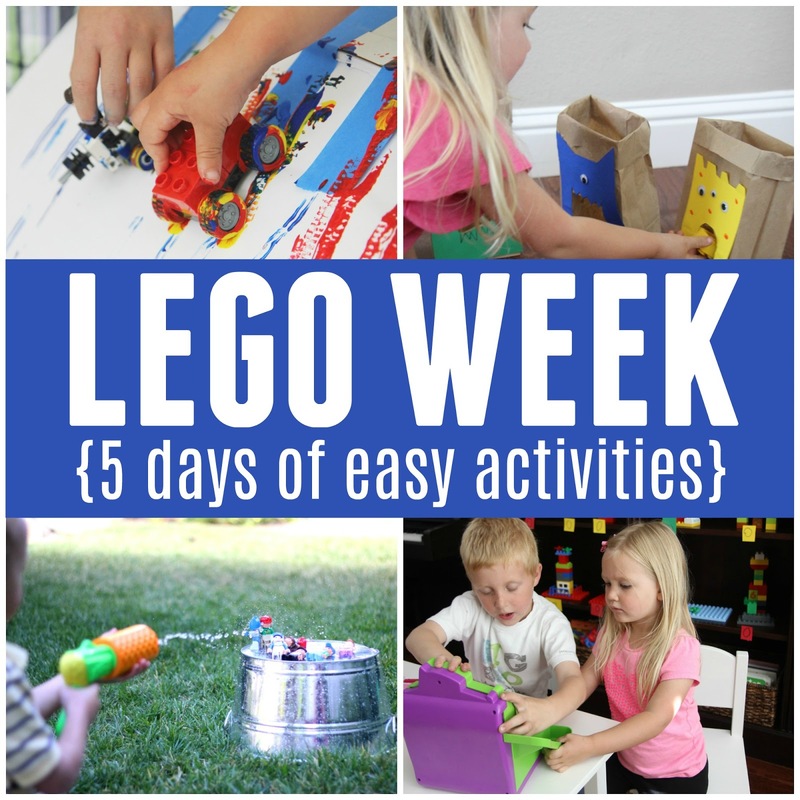 Each year for LEGO Week we share a different LEGO themed activity every day for a week. Some of our favorite talented friends will be joining in as well. We will also be sharing some fun activities we try on Instagram stories, so go over and follow us on Instagram! I'm at @kristinatoddlerapproved. 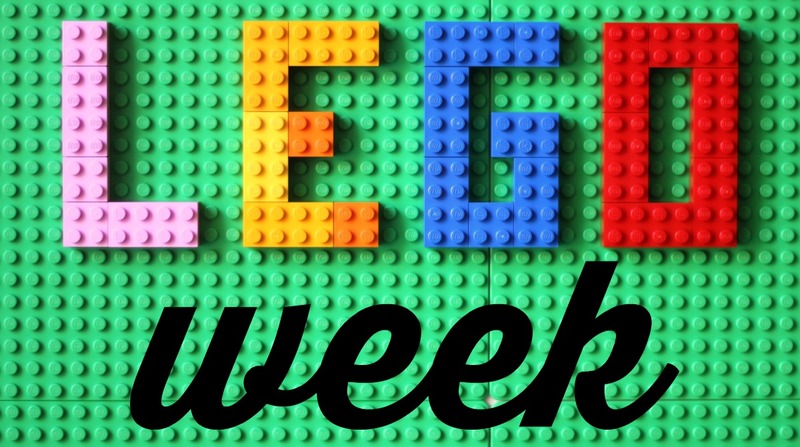 WHY DO WE HOST LEGO WEEK? 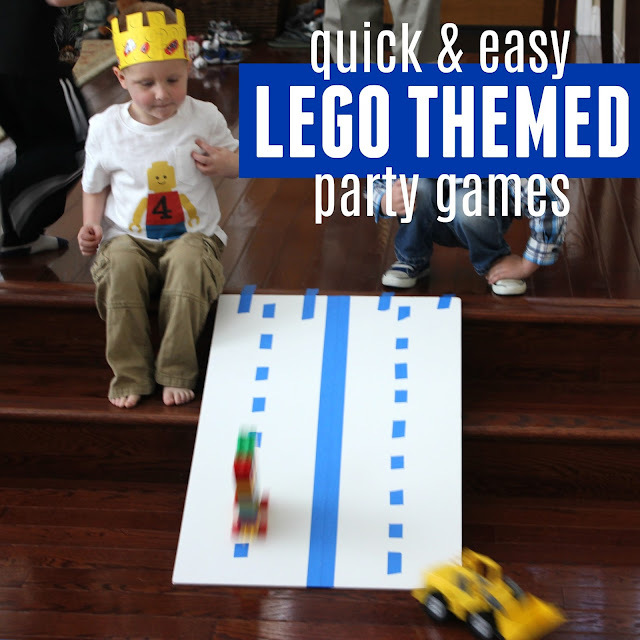 The point of LEGO Week is to share fun and creative ways to play with the LEGO bricks you already have. Being a parent takes a lot of work... especially during the summer when kids are home from school. Use these ideas with your kids and make your day a bit more fun. They may even springboard you into finding even cooler ones. 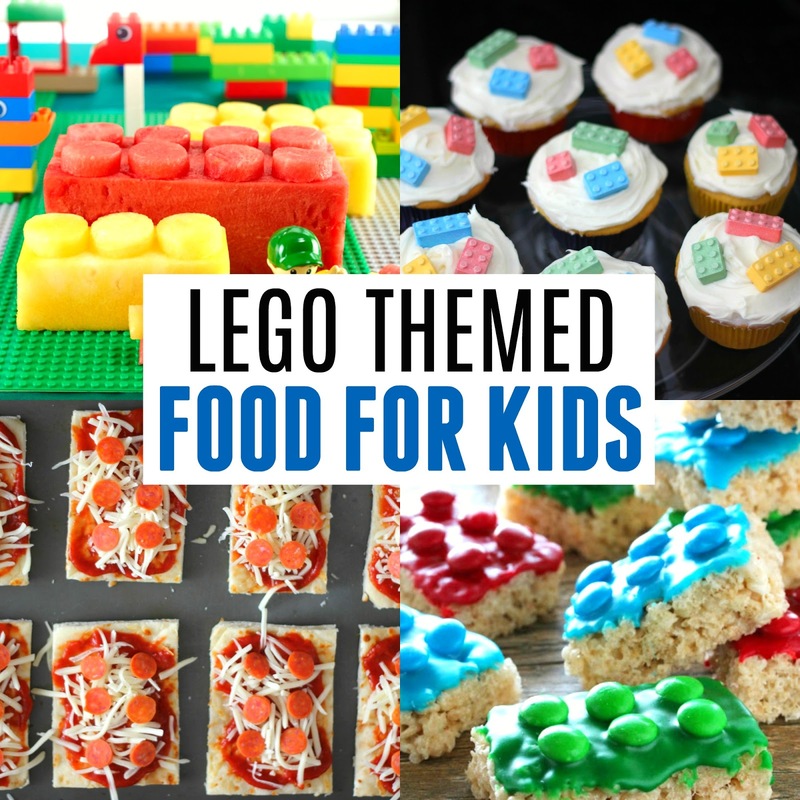 You can also check out our LEGO and Learning pinterest board for more ideas or our Toddler Approved Facebook page. This post is our LEGO Week landing page. Please bookmark it or Pin It and then come back to it again and again as we update it each day with new activities as they launch. Click on the links below for the full activity tutorials. 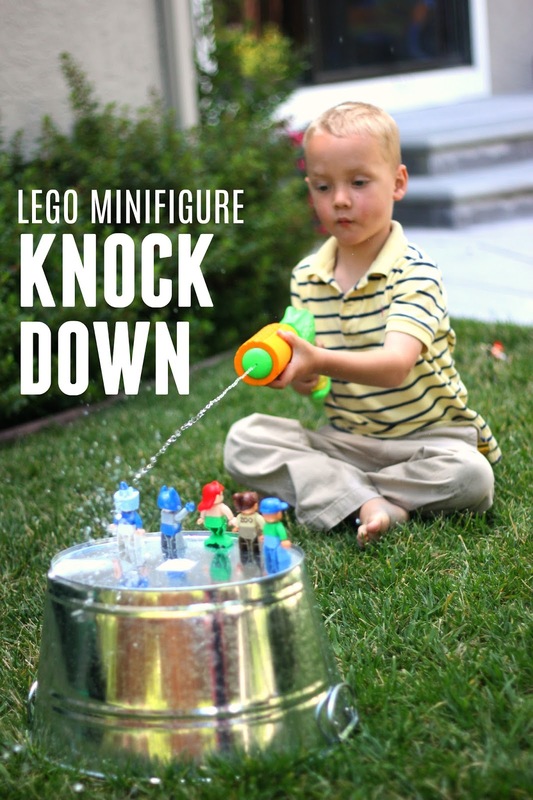 Do you have any other favorite ways to play and create with LEGO bricks?